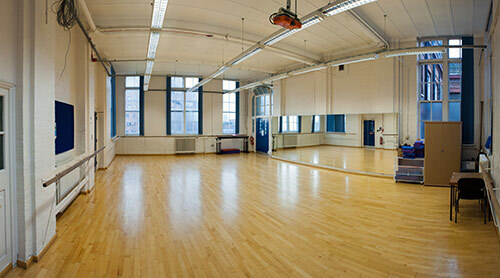 Idea Store Learning dance classes take place in our dance studios in Idea Store Whitechapel and The Shadwell Centre. Our dance studio at Idea Store Whitechapel is situated on the first floor of the borough's flagship library, learning and information service, which itself is an accessible, attractive and contemporary space. This is a modern, fully air-conditioned light and airy studio with wooden sprung flooring, mirrors and barres plus changing rooms, showers, toilet facilities and disable access. 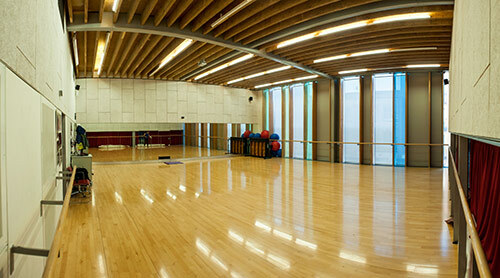 The first floor hall at the Shadwell Centre provides wooden flooring ideal for Ballroom and Latin American dancing. 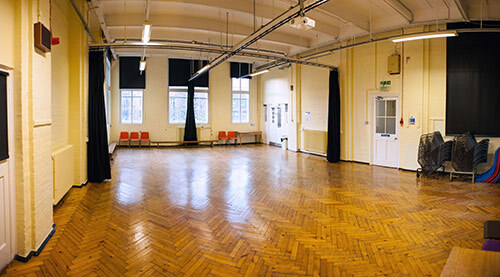 On the second floor we have a dance studio with wooden flooring, mirrors and barres plus changing rooms and toilet facilities.